Vocera solutions meet Veterans Affairs (VA) requirements for an integrated communication system that facilitates safe, effective, and timely communication to enhance patient-centered care delivery. No vendor of communication solutions for healthcare comes close to our depth and breadth of security credentials and validation. In fact, Vocera received FIPS 140-2 certification for the Vocera Badge, certificate #2107. 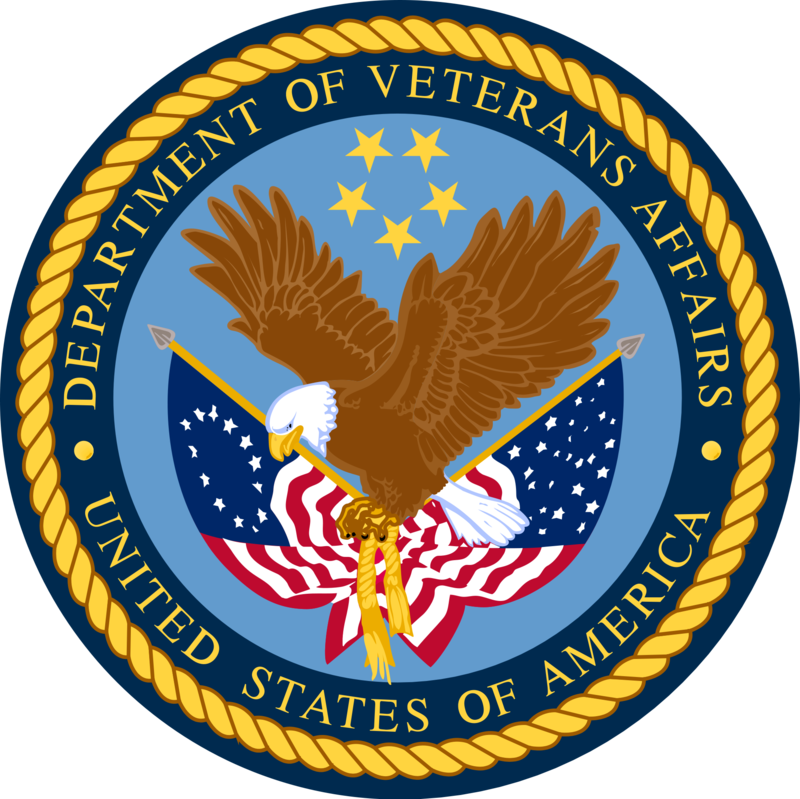 The VA has deployed the Vocera communication platform in more than 80 VA locations. One hundred percent of Veterans Integrated Service Networks (VISNs) currently use Vocera. Facilities with Vocera deployments include: Ralph H. Johnson VA Medical Center, Cincinnati VA Medical Center, Washington D.C. VA Medical Center, Palo Alto VA Medical Center, Las Vegas VA Medical Center, and Sacramento VA Medical Center. 100% of VA VISNs are currently using Vocera. Enable care teams to easily communicate with the right on-call provider in real time by integrating your systems for provider scheduling and clinical communication. QGenda provides solutions for automated scheduling, on-call scheduling, time tracking, and compensation management. An integration between QGenda On-Call and the Vocera Platform enables care teams to easily communicate in real-time with the right on-call provider without needing to know names or phone numbers. Vocera is now the exclusive reseller of QGenda’s product portfolio for the Federal healthcare market. Discover how integrated clinical communications systems from Vocera can help your hospital.